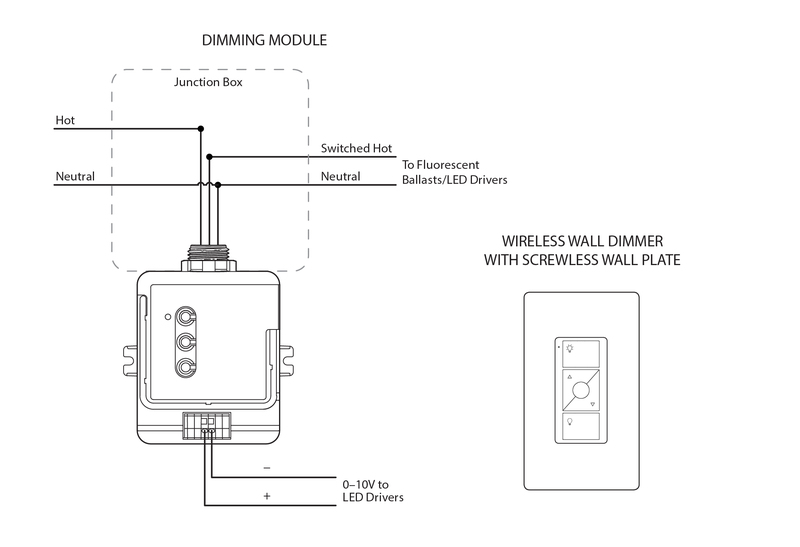 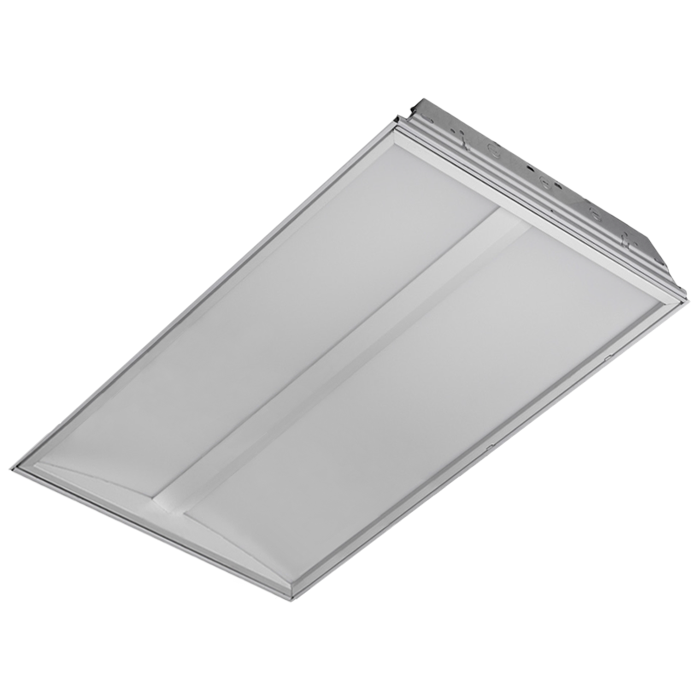 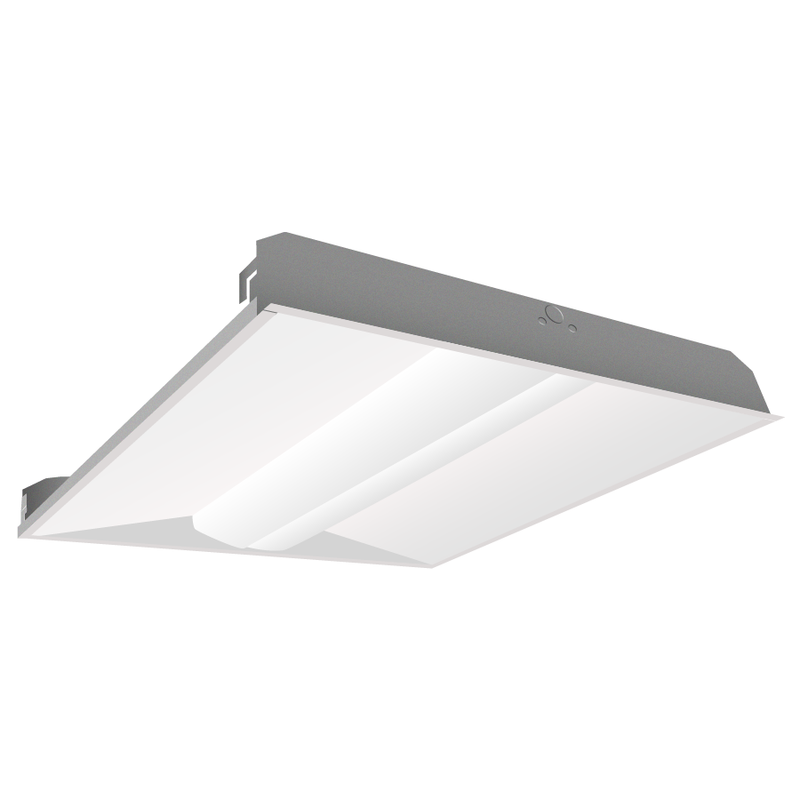 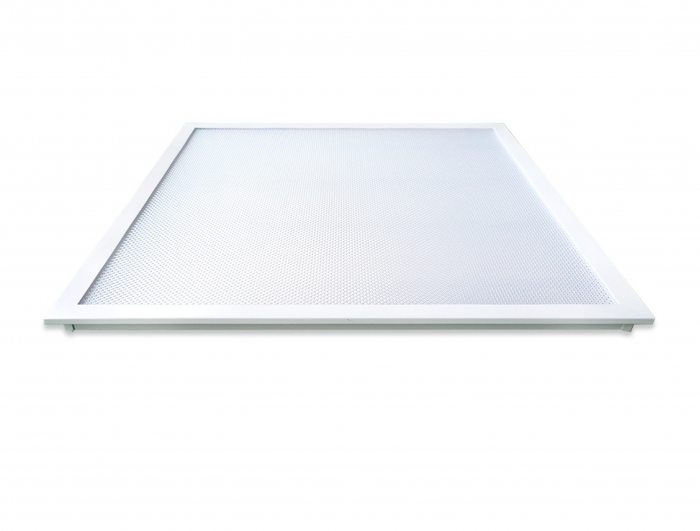 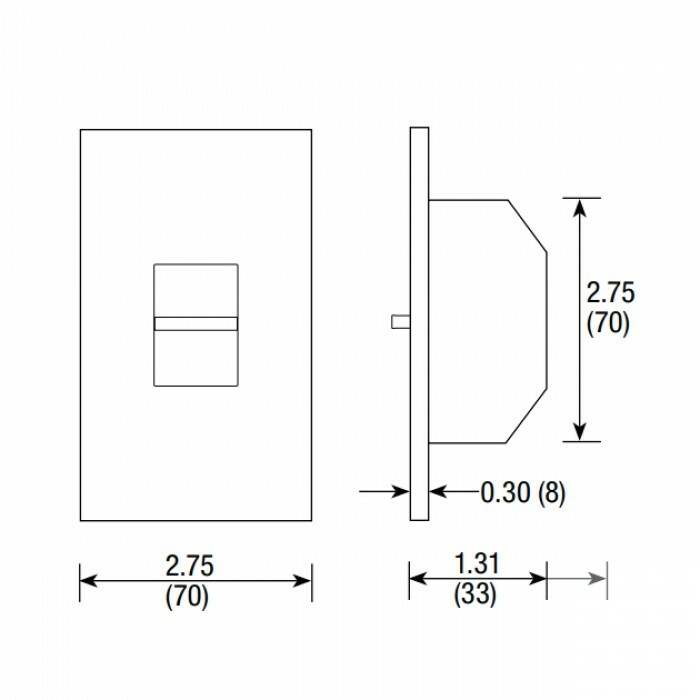 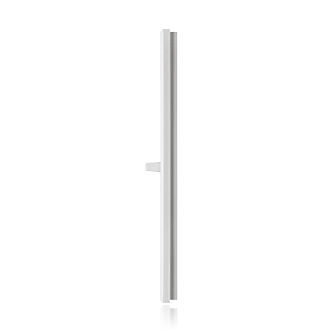 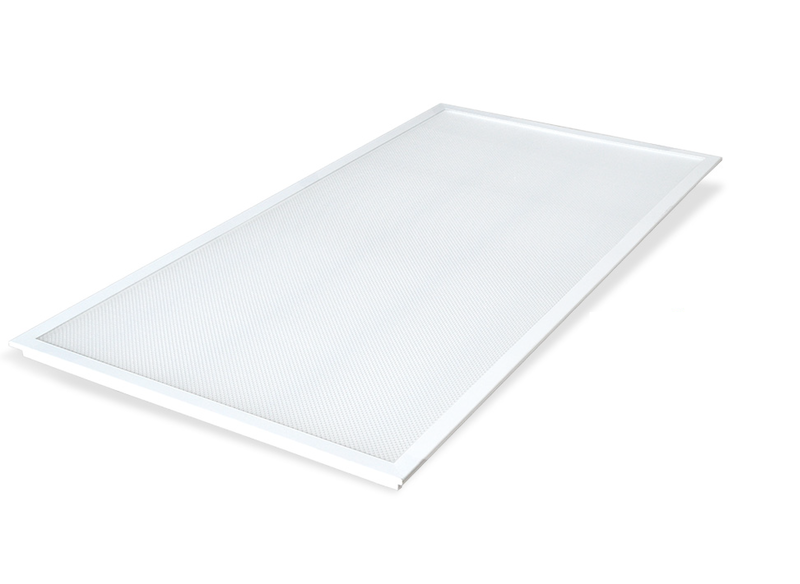 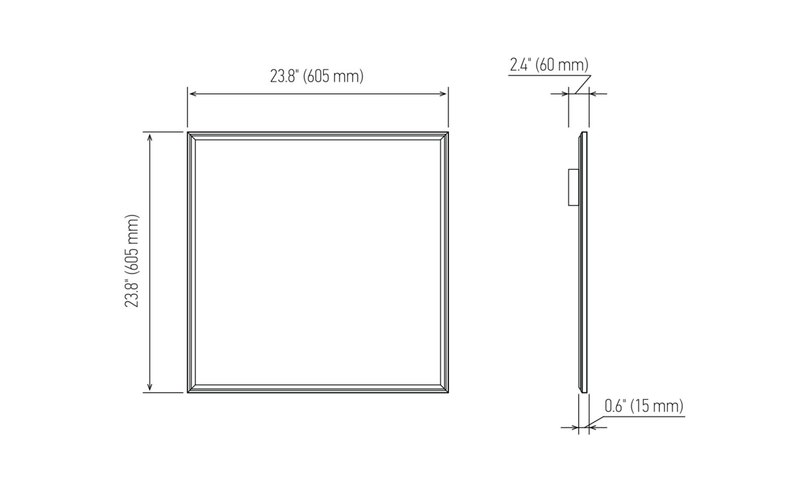 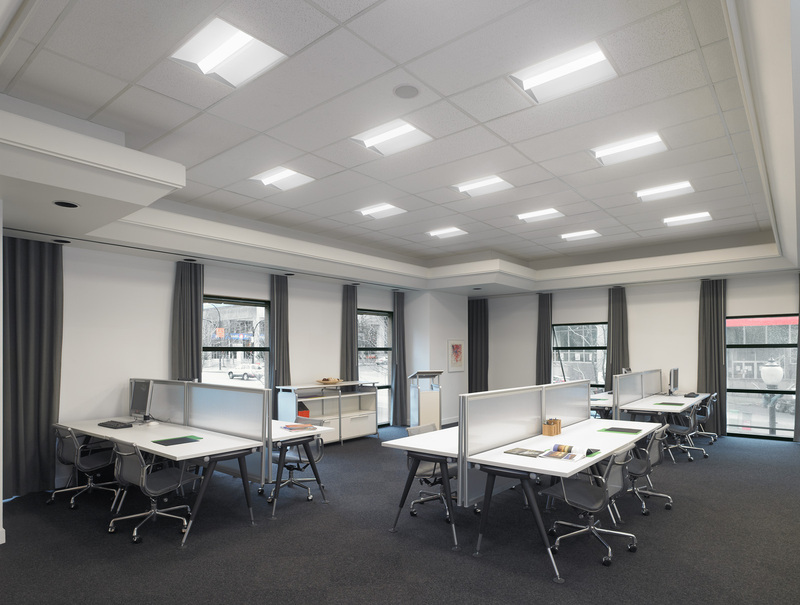 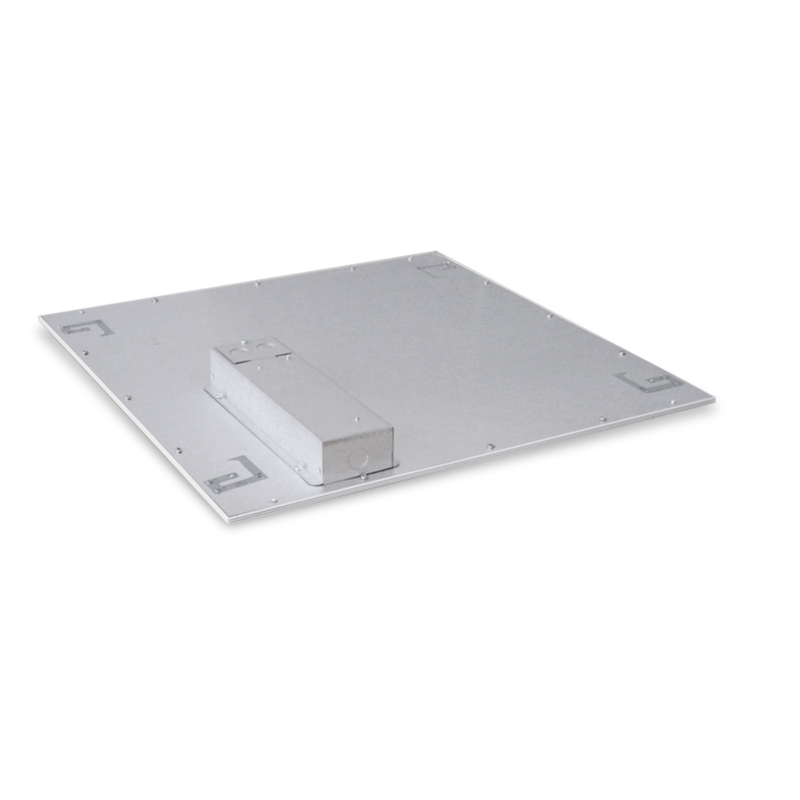 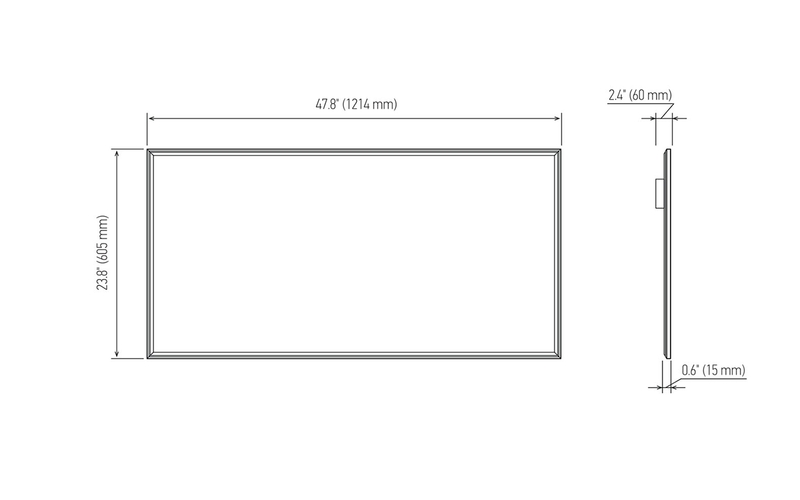 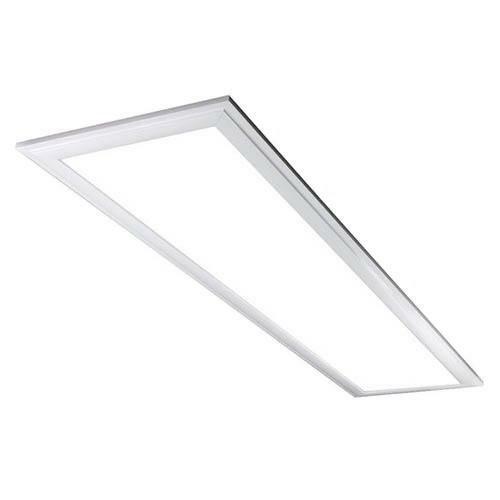 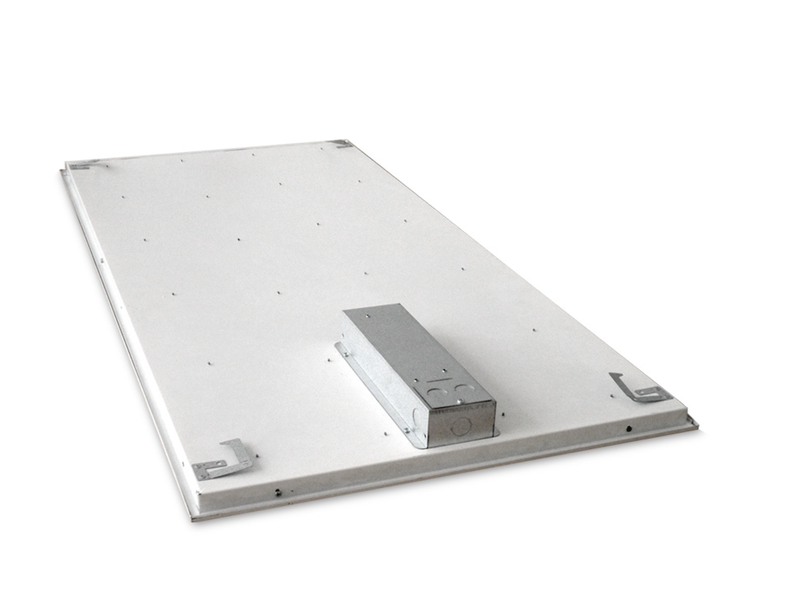 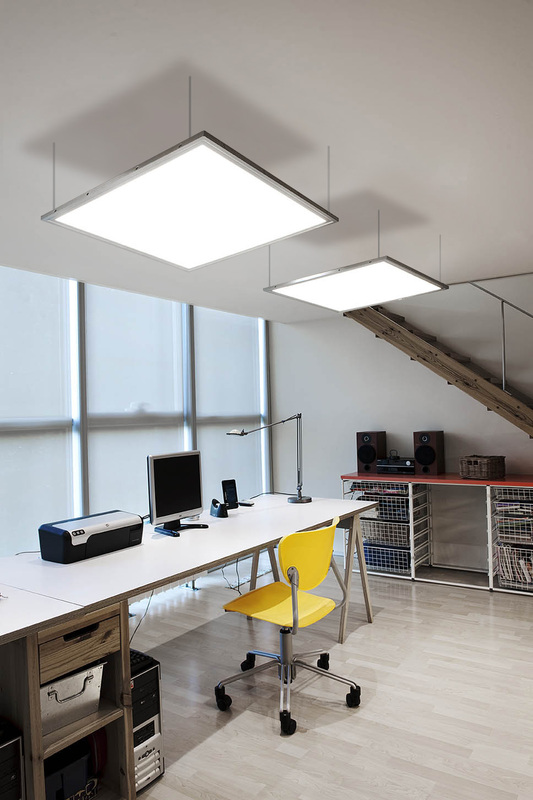 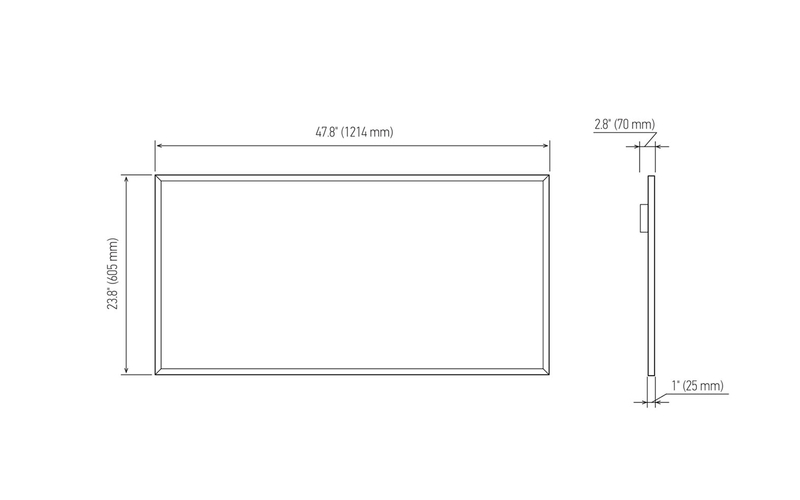 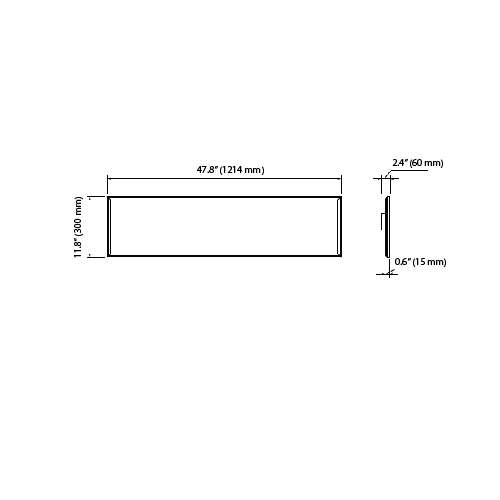 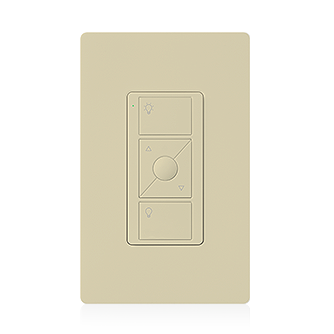 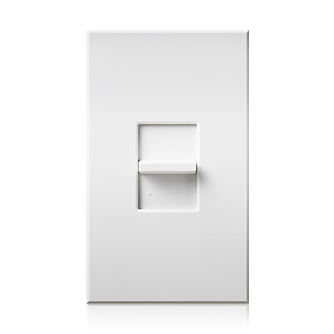 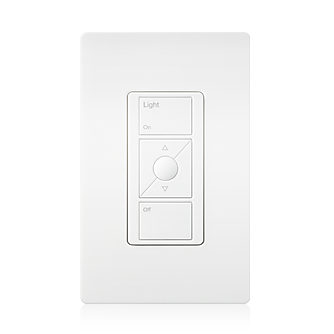 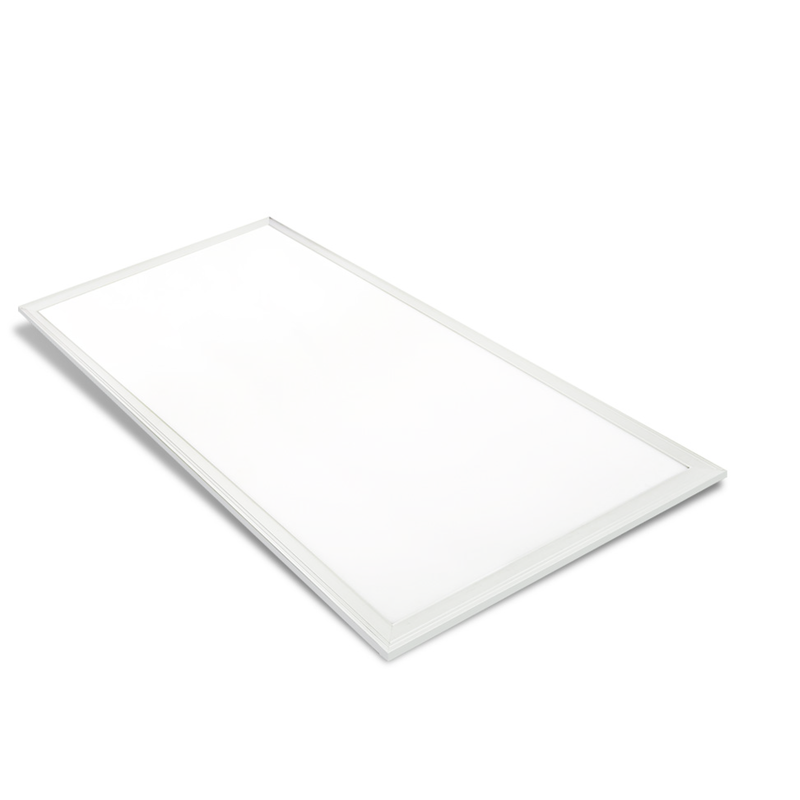 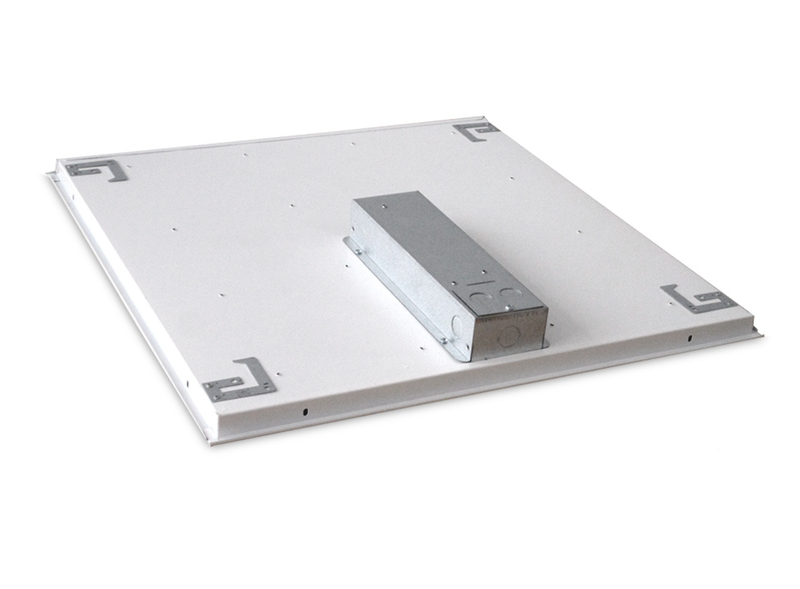 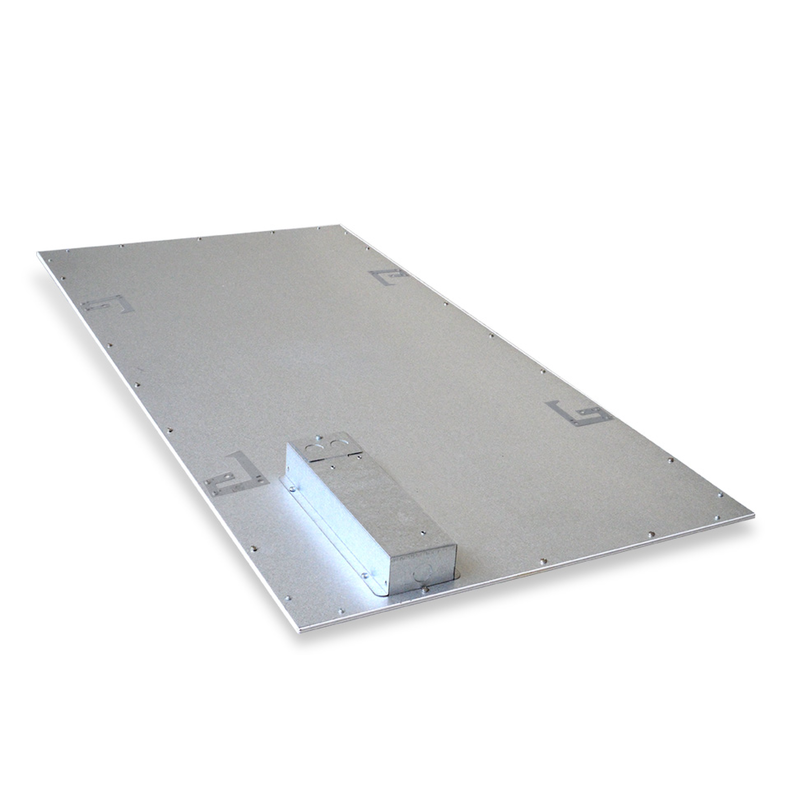 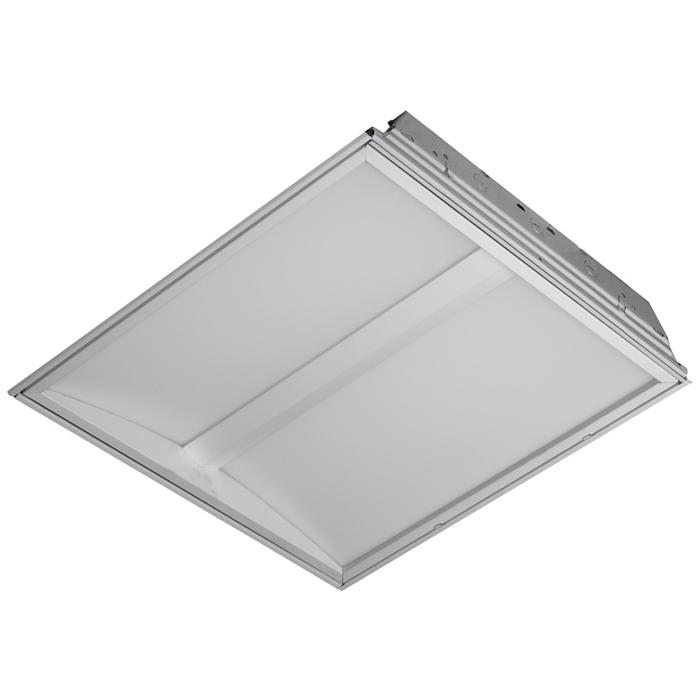 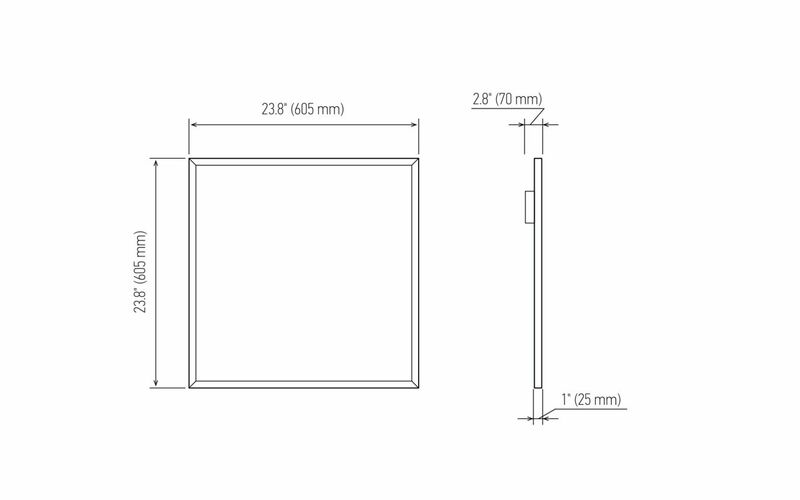 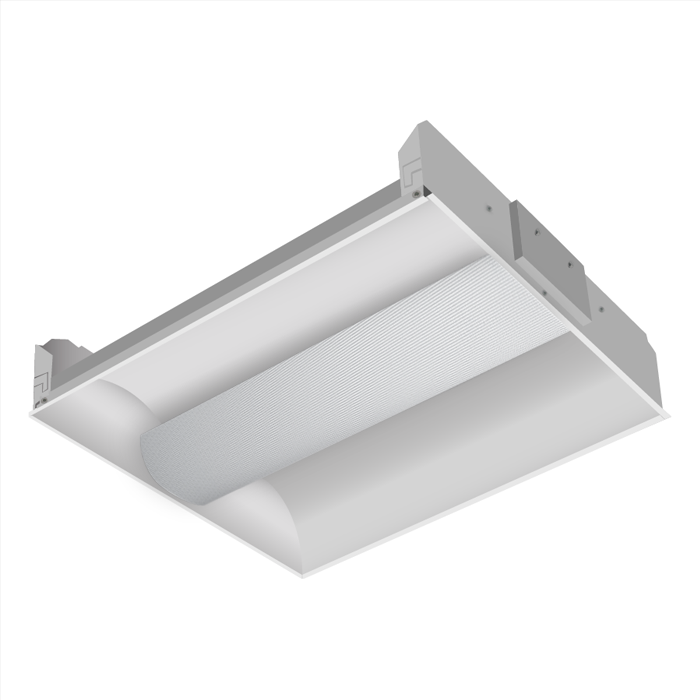 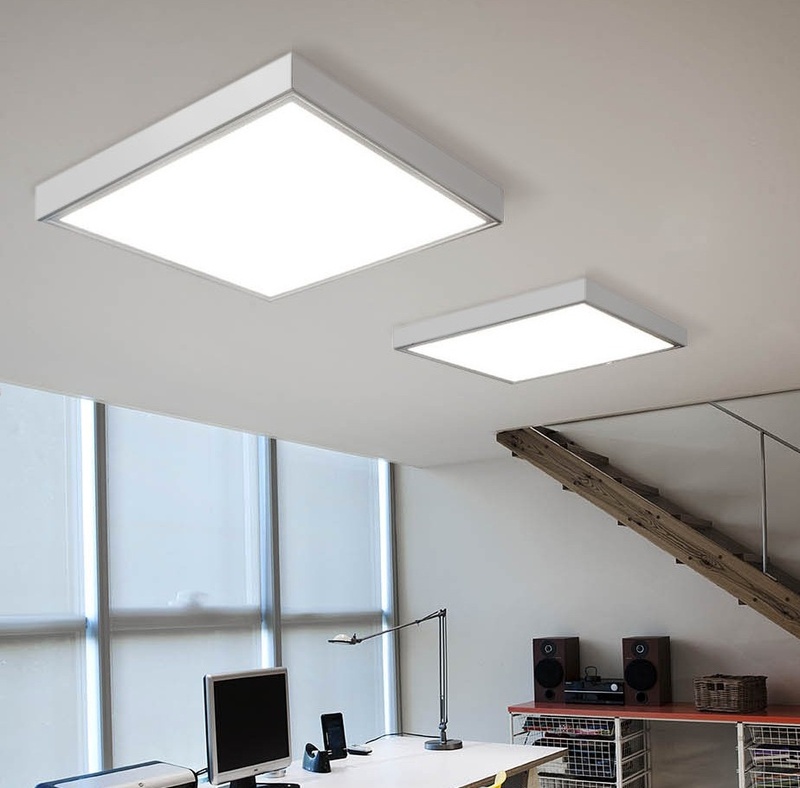 The Alcon Lighting 14075 Direct Lit Recessed LED direct luminaire offers abundant light and a modern slim design perfect for today’s interior spaces, suited for recessed, suspended, and surface mount applications for offices, conference rooms, corridors, schools, labs, and public spaces. 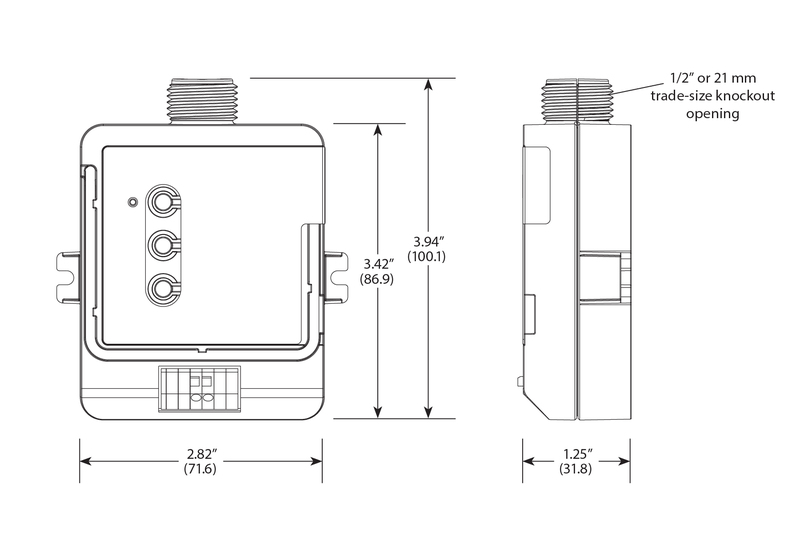 Assembled to Order. 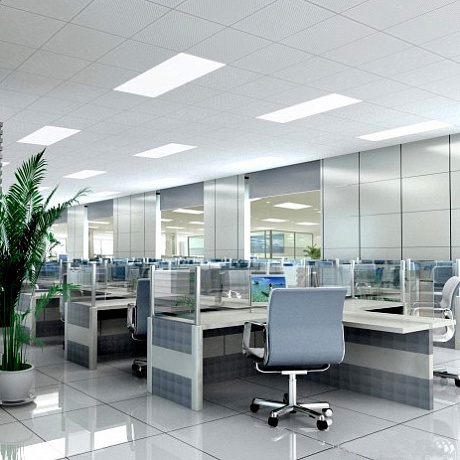 A 30% Restocking Fee May Apply.